Playing a blend of country, folk and rock Scott Brunger's 1st album has already found airplay on BBC Radio with it's 3rd track, Dad 'n' Barbara. With a beautiful outpouring of genuine emotion, singer song writer Scott Brunger's lyrics will stir the emotions of even life's hardest cynics. 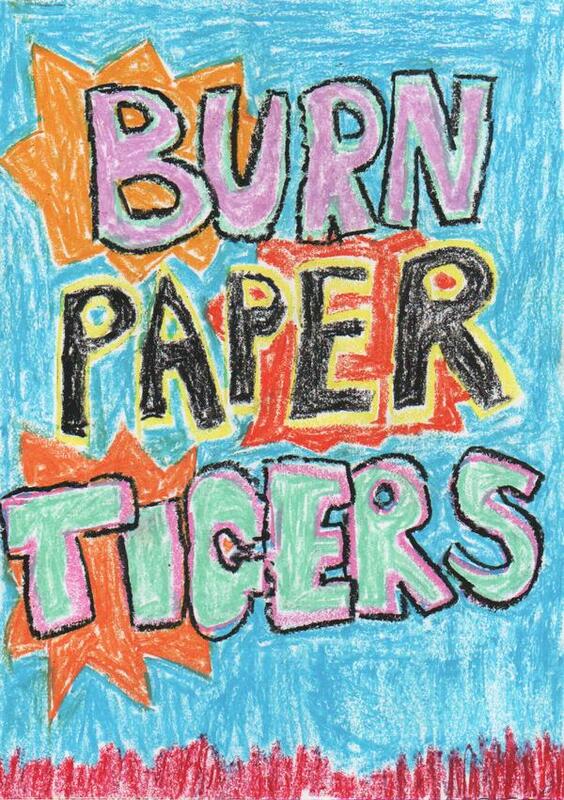 Burn Paper Tigers have been around for about a year, previously under the name “Hospital Bombers”. Initially playing as a duo, over time, Chris and Driver saw many incarnations of this band. In the summer of 2008, Chris Taylor joined on drums and under their new name Burn Paper Tigers, they have continued to develop ever since into what you hear now and in the future. With dark yet provoking lyrics their performances are utterly mesmerising! 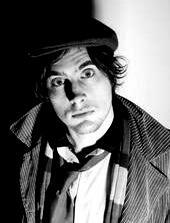 Shifting from gentle soulful balladry to vicious, snarling displays of disgust in an instant, James Doyle's dynamic acoustic performances are often a sight to behold. 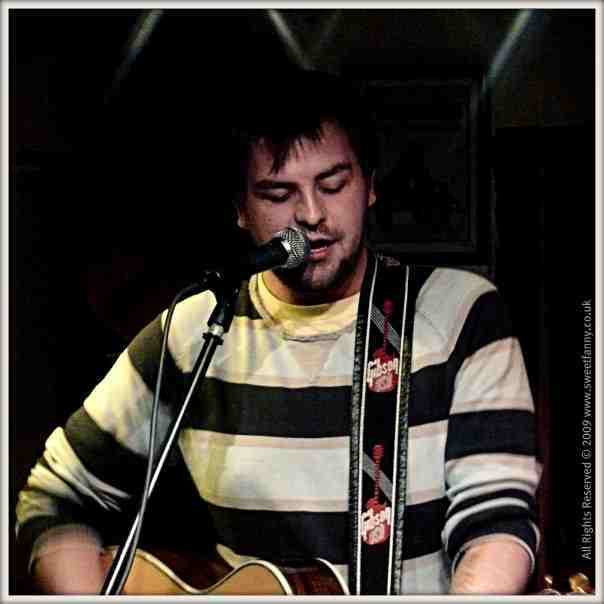 Drawing influence from the likes of Pink Floyd, Porcupine Tree, Radiohead and pop stalwarts John Mayer and Howie Day, his songs are intelligent whilst retaining an accessibility that makes him a more than worthwhile listen. Let Our Enemies Beware are like getting kicked in the face with over-sized football boots made of broken glass held together by a sticky molasses of vinegar and lemon juice. It's a collision of post-rock riffs and epic metal, twisted vocals and intense suites of squall and distortion. Bask in the nightmare and be saved. Lupen Crook has been described as "Indie folk heroes" by the Sun and "Utterly compelling" by NME, you must experience them to believe their betwitching talent. With reviews from NME, Uncut and Mojo, these guys are edge-of-your seat amazing! Here's a new term for you: "Emotronic" - Does that scare you, or tickle your fancy? If its the latter then this Kent based quintet might be right up your street. 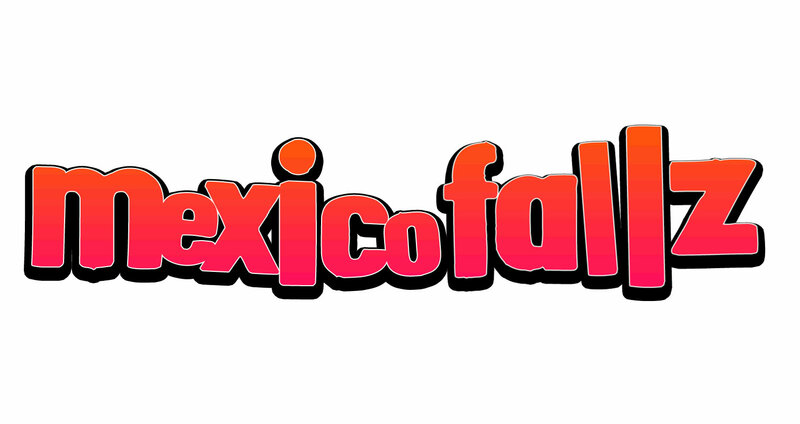 Formed in 07, MexicoFALLZ have been touring consistently, rapidly building themselves an avid fan base with their all-action shows. The new year is set to bring these guys their full length album. After playing lead guitar in most of 2008, Hannah then decided to follow her own solo dream as 'Slap Alice'. Fresh and alone her performances have been described as soulful and hypnotic with a distinct Bjork-like sound. Acoustic art at its very best! Their live sound has been described as "Brutal and loud, yet melodic and almost orchestral". 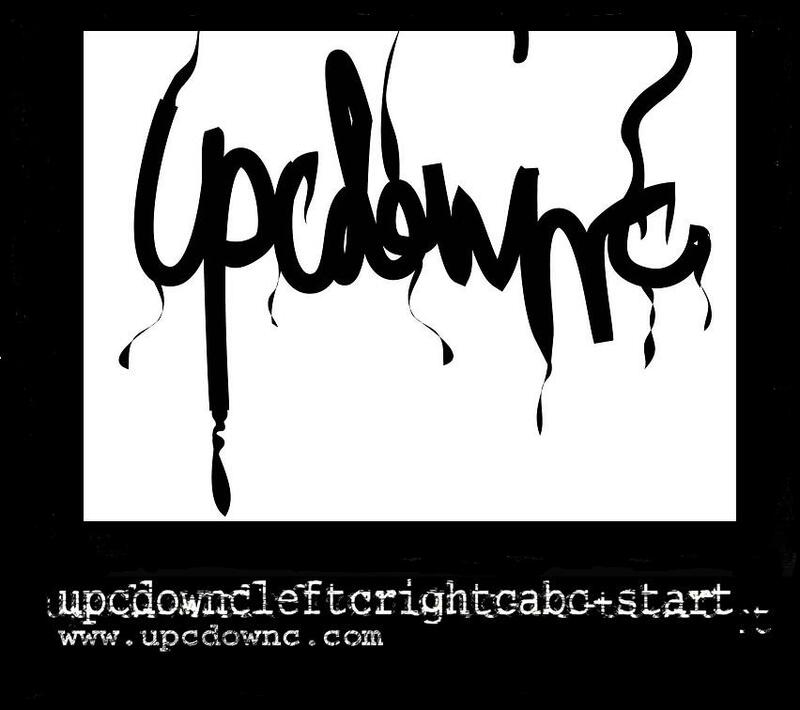 Upcdownc's sonic explosion feels massive in any venue. With a Radio One live session at Maida Vale and a Kerrang! album review of 4 KKKKs out of 5, this band is a must see!